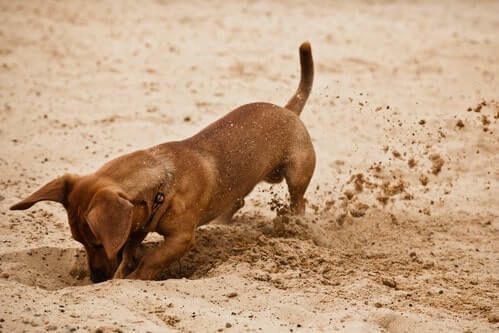 Home Blog Fun Facts About Dogs: Why Do Dogs Try to Bury Their Food? Dogs have always been man’s best friend since day one. Most people prefer dogs as their pets for various reasons. On the other hand, dogs see a human as their great love. People have been fond of adopting and buying pups to take care of. As a matter of fact, the number of dog owners is growing these days, which means dogs are definitely one of the best pets a human can have. Some people are fond of little dogs because they are easy to carry when their dogs don’t want to walk. Some people are fond of hounds and other working dogs because these breeds are active and playful. Only a few are interested in big dogs because they are high maintenance, from grooming to their shelter. Regardless of breed, dogs will always have a special place in their owners’ hearts. I have my little pug with me, and nothing brings me more joy than to see her at the end of a long day of work. I just admire how my dog greets every day with excitement. It’s truly great, having a sweet companion just like my pet. I talk to him about my thoughts that even if he responds back through actions, I can feel he’s trying to comfort me. He’s not that playful, but I find it very fun watching him as he moves lazily. Most dog owners are really giving everything they can just for the sake of their pets. Some rich owners even buy a condominium just for their pets. This is how dogs are being loved in today’s world. Are you wondering why? Dogs are one of the most adored animals in the world. Friendly or not, these animals just look really adorable, which is why humans can’t get enough of their pets. If you happen to consider adopting or buying yourself a dog, but you’re in doubt, here are some good points of getting a dog as your pet. One great thing about having a dog as a pet is developing a habit of exercising, even on small movements. If you own a dog, you have to prepare your body to move around because you’ll definitely do a lot of chasing, especially when your pet is very playful. Don’t think it’s a bad idea because it’s certainly not. Few sweats will not hurt that much, right? Just think of it as if your pet wants you to be fit. It’s also good to take a 30-minute walk if you have time, this will improve your pet’s health as well. Let’s admit it, not even the most comfortable food can relieve our stress from school, house or work. People are being stressed every day, but if you’re a dog owner, you’ll no longer have to feel stressed every time you come home because your pet is there to save your day. If you want to unload your stress, all you need to do is to pet your dog every day or just watch your dog do random stuff. It will decrease your stress level and will make you feel a little better. Another good point about having a dog is that you will feel safe. Dog’s mindset is set to protect whoever owns them. These animals are a great substitute for your burglar alarms because of their keen sense of hearing. For sure, your pet will scare those troubles away. Lastly, dogs are also great responders. A lot of dogs are being reported these days wherein these animals save helpless fellow animals and even humans. You’d be surprised how a dog can seek help to humans when someone needs it. My dog used to approach me everywhere I go around the house. He’s been a great companion, and he really eats a lot! But as I watch him sometimes, play or do something else, I always see him go outside the backyard with something and come back with nothing but dirt all over his body. It seems like he’s been digging to bury stuff and this really made me very curious why. Dog instinct – It’s interesting how a dog can think ahead, and to your question, “Why do dogs cover up their food?” here’s one reason. These animals dig and hide their stuff below because of their usual urge to keep something for future necessities. Even if you feed them every day, these animals just want to make sure they have something as back up. Too many blessings for them – It may sound weird, but dogs bury stuff because you’re giving too much. Not that your dogs don’t want it, it’s just their way to save what you’ve given them for later, especially if what you’ve given is too good to finish all straight away. Treating it like a game – When dogs get bored, and you can’t play with them because of some personal errands, these animals will bury your precious stuff to win your attention. If you can’t find your television remote control, you know what to do next. 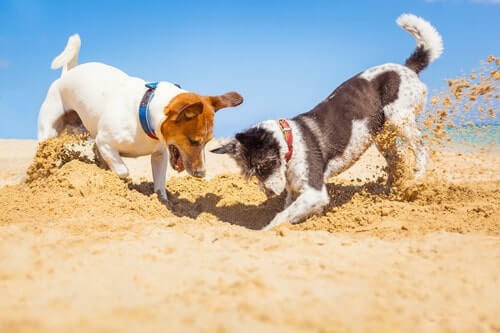 Dogs’ possessiveness – If you have multiple pets at home, your dog will surely bury stuff that’s his or her ownership. Some are really possessive, which may lead to anxiety. 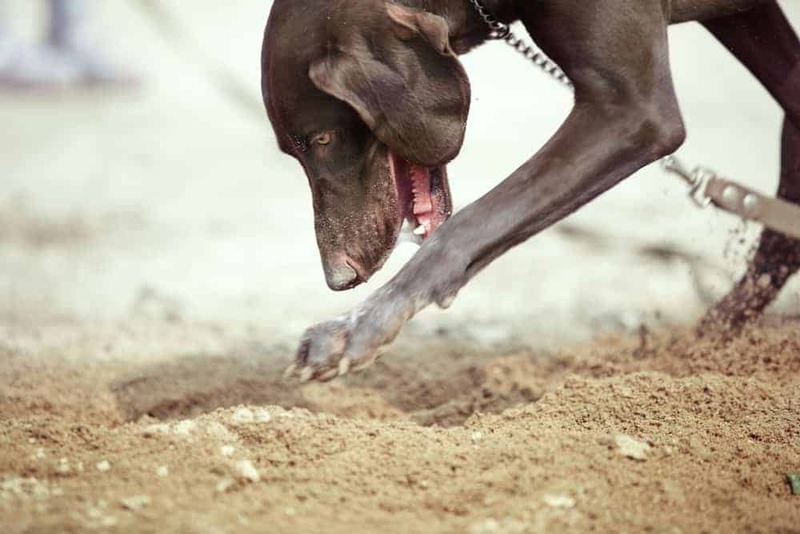 Just watch out if your dog is unusually behaving when it comes to his or her buried stuff. 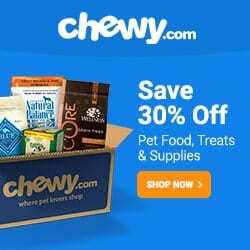 If so, you have to seek the help of a canine behaviorist or trainer. Don’t be mad if your dog keeps on burying stuff in the ground. It’s just a natural way for dogs to take care of what belongs to them. Your pets have their own reason why there’s a need to bury the food or toy you gave them. However, when things get a little rough in a way that your dog starts to act unusual or aggressive because of possession, you have to seek help immediately before things get worse.